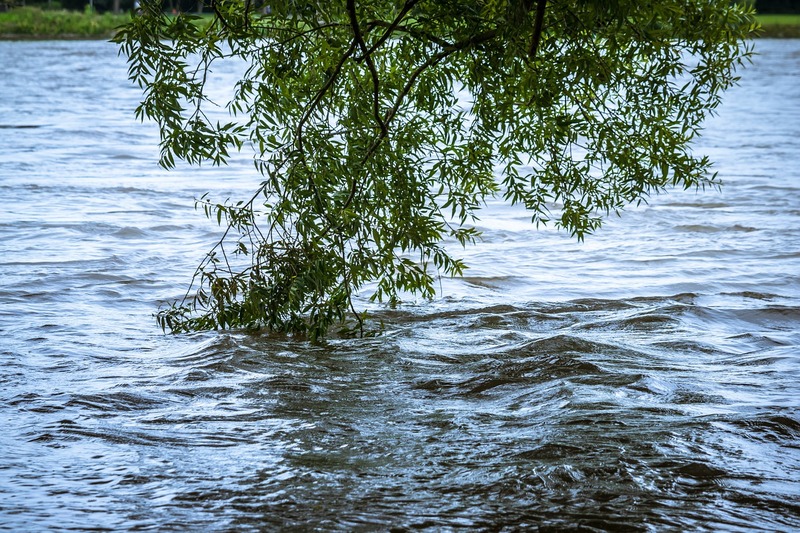 It doesn’t take long for flood waters to get into your home, placing your family at risk of becoming ill and your property in danger of becoming irreparably damaged. If your basement, crawlspace, and lower level are full of water, it’s important to take swift action. Whether heavy storms or a broken pipe is responsible, a reputable Gainesville Water Extraction Company can help you restore your home and its contents back to livable condition. 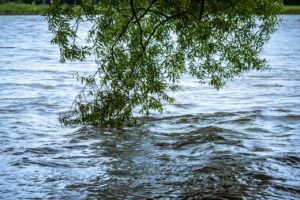 What Is Involved in Flood Restoration Services? This information is used to calculate an estimate for the task, while also making it possible for the technicians to prepare to begin the work of restoring your building to normal. You Can Stay in the Home, but Do You Want to Do So? In most cases, you can remain in the home after flooding has occurred, that is, as long as you obtain services from a Gainesville Water Extraction Company within the first 24 hours. After that, the risk of inhaling airborne particulates increases along with the potential for mold to begin to take hold of your home’s structural components and/or contents. Ideally, you’ll want to vacate the premises while the technicians are completing the water extraction, structural drying, cleaning, sanitizing, mold remediation, and repairs to avoid inhaling errant contaminants or chemicals. Who Is in Danger of Becoming Ill When Mold Grows in Your Home? Anyone who is exposed to mold spores can become ill. However, certain groups of people have a higher risk of developing illnesses due to mold spore inhalation. The elderly, young, and unwell are all more likely to become ill if they are experience prolonged exposure to mold. Individuals who have a marked sensitivity to this type of fungi are also at greater risk of developing respiratory problems or lung issues.